Draw & Code are working with John Lewis & Partners to create an in-store augmented reality app that forms part of a radical overhaul of its stores that brings experiences, technology and personalisation to the fore. In September 2018 John Lewis is set to become John Lewis & Partners as part of a relaunch for the brand. A corresponding re-think of their in-store experience will be trialled across a series of ‘pilot stores’. The first is their flagship Oxford Street store in London and Draw & Code were invited to R&D ways to implement augmented reality in this new interpretation of the retail experience. John Lewis & Partners’ pilot stores initiative will explore the company’s strengths, one of which is personalisation. Unlike many high street rivals, their customisation and concierge services enable the customer to tailor products to their liking. Indeed, the emphasis of the rebrand is to stress that the group’s 85,500 staff are partners who own a stake. As such, John Lewis & Partners decided upon an in-store configuration tool as opposed to a distributed app. Utilising marker-less augmented reality, the app will allow the in-store experts to curate, present and customise key pieces of furniture. 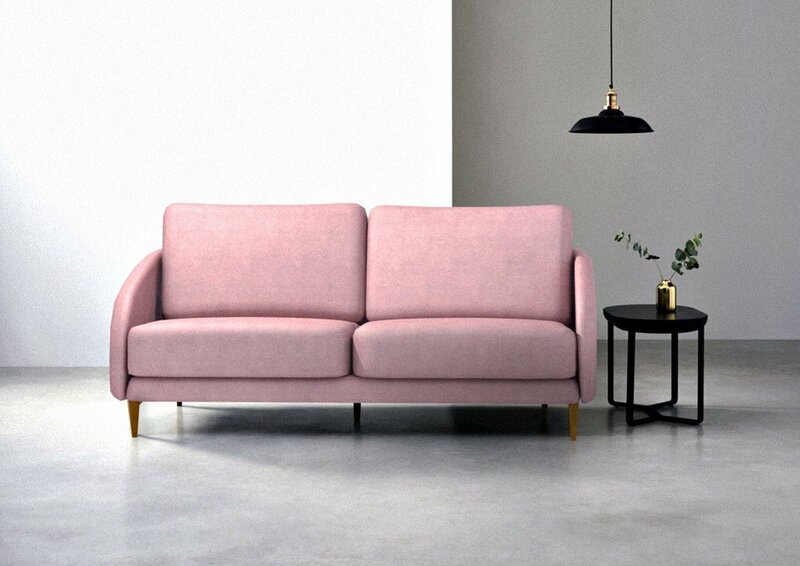 The experts at John Lewis & Partners passed on 3D models of the furniture which was combined with textures fashioned from photogrammetry to depict the myriad materials that the furniture could be upholstered with. A simple user interface was required to allow the digital sofas and chairs to be resized and positioned. Using Apple’s ARKit meant that no markers were required so wherever the customer is in the store they can view the furniture and place their order. Unveiled at John Lewis & Partners’ Oxford Street store, the rebrand has already got tongues wagging with media attention focusing on the spectacular and emotive combined advertising campaign with sister company Waitrose & Partners. The pilot store concept was also launched the same day with a radical new look and layout for their flagship store that will help to inform future developments. Draw & Code’s augmented reality app was a hit with the invited guests and the first members of the public to experience the new concept in shopping. If successful it will be rolled out to more John Lewis & Partners stores over the coming months. John Lewis & Partners - AR App - Draw&Code from draw&code on Vimeo.